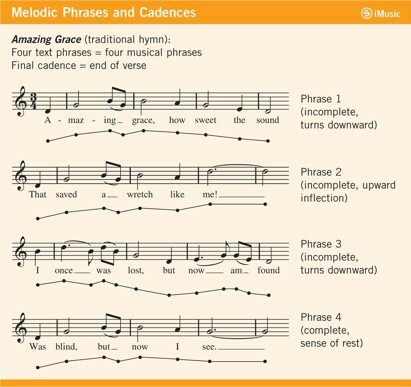 Choose a melody you know well: it could be a folk song learned in school, a hymn from church, a lullaby sung to you as a child, or a favorite pop song. Provide the lyrics of the song and an online video link, if available. Answer the following questions about your chosen song. You only need to include one verse and one chorus. 1. 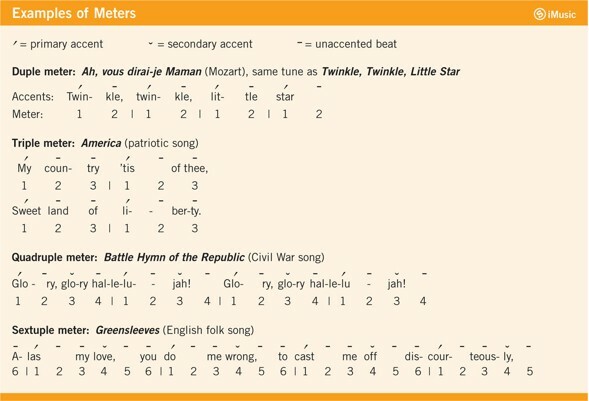 Is the melody’s range narrow, medium or wide? 2. Draw a line representing the contour of the melody as you listen to it. How is it shaped? 3. Is the motion mostly conjunct or disjunct? Are there any repeated notes? 4. 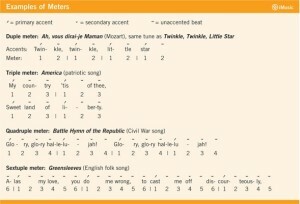 How many phrases does the song contain, and where does each one start? 5. Where is the climax of the melody? On Monday, we looked at these characteristics of melody: range, contour, and motion.